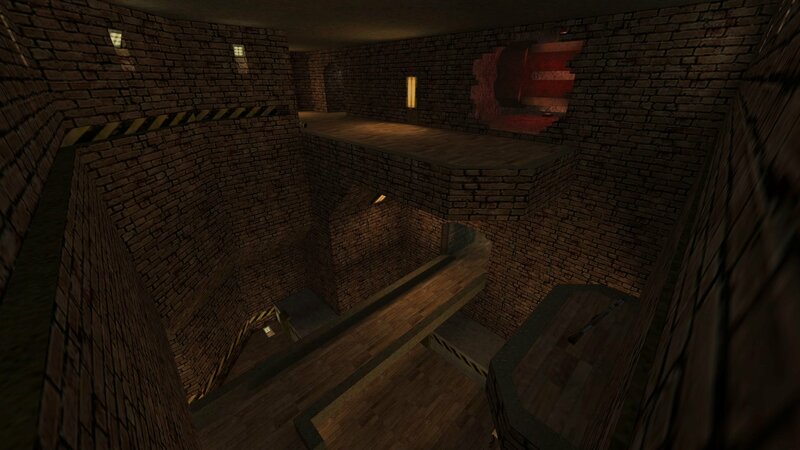 Here is a new death match map that is a conversion from Quake 2. 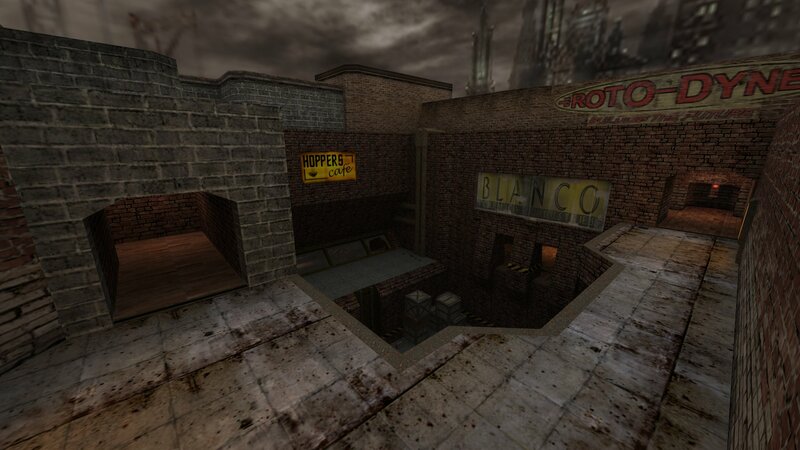 It's a medium to large map, urban style, retextured to use mostly Kingpin standard textures. It is multi leveled and has ample weapon and items.